What a busy Spring already! Houses to design, design centers to merchandise, and lots of great marketing ideas to talk about. Last week I headed to Tunica, MS to attend the South Central Manufactured Housing Show which is held every year at Harrah's Tunica. Considering the economy, the turnout was fantastic and it was fun to catch up with people I hadn't seen in awhile. 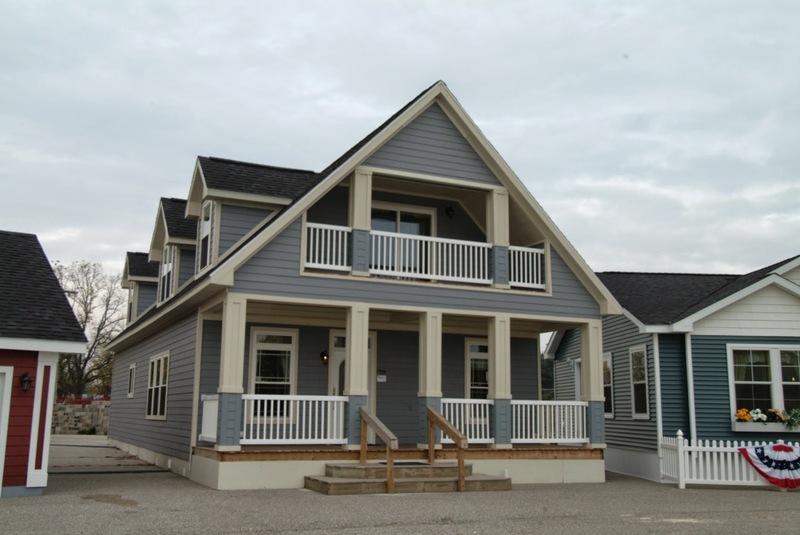 Let me tell you, the homes on display were not your grandma's trailer - these homes compete in design and quality with any comparable site built home. If you were not able to attend the show, MH Marketing Sales Management has my review in their virtual magazine and there is also a link to tell you where you can view the over 500 photos we took of these very exciting homes.